Year after year, the students arriving in my classroom are exhibiting more signs of mental health problems. 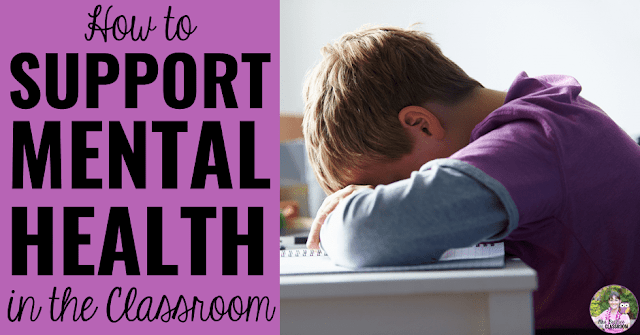 From anxiety to depression to anger, I've seen it all and over the years have developed some great ways to support mental health in the classroom. As a busy teacher, I've caught myself falling into a rut of grabbing a take-out pizza, frozen dinner, or sodium-laced grocery deli meal for dinner far more often than I know I should. At the end of the school day, I don't have any interest in searching through the grocery store to find the ingredients I need to prep something healthy and delicious, but I've recently discovered the answer to my prayers. 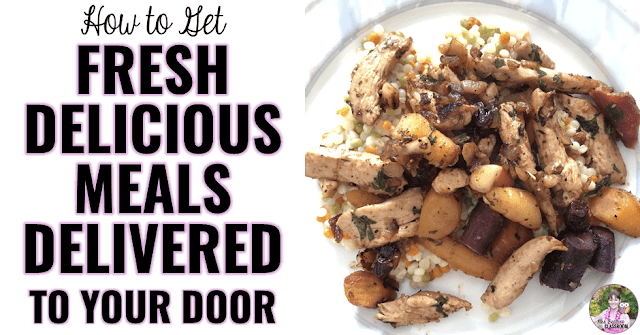 Here is my secret for how to get fresh, delicious meals delivered to your door when you are a busy teacher. Back in the fall, I received a new document camera from IPEVO, and it has quickly become a relied-upon piece of classroom technology. 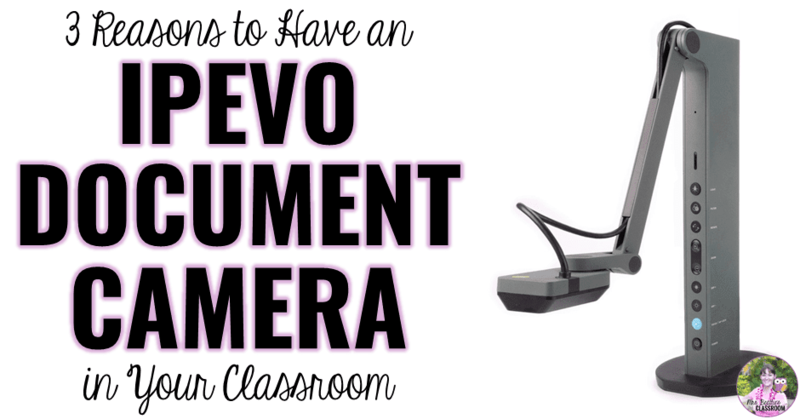 If you don't already have access to a document camera at school, check out these 3 reasons to have an IPEVO document camera in your classroom. This year at a Math Lead in-service at our Education Centre, I was introduced to 3-Act Math Tasks. They've engaged my students so much that they are now a permanent part of my weekly math program, and my students tell me, "This is the best part of Thursday." 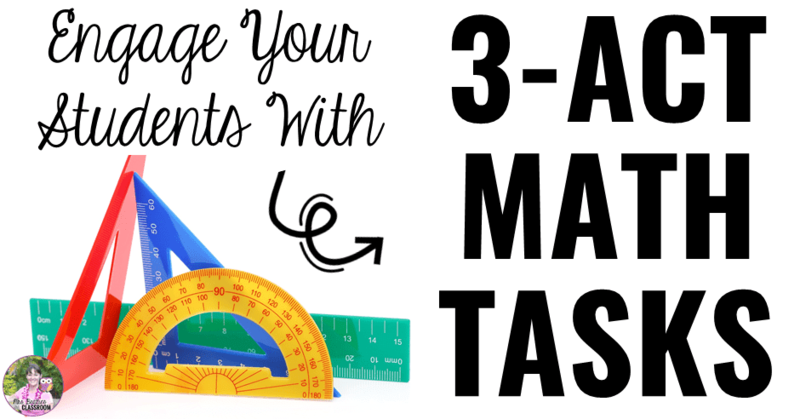 Read on to learn the basics of how to engage your students with 3-Act Math Tasks. When I assign multi-step problems in my Grade 5/6 classroom at the beginning of the year, I almost unanimously see my students leaving out parts of the question when they respond. 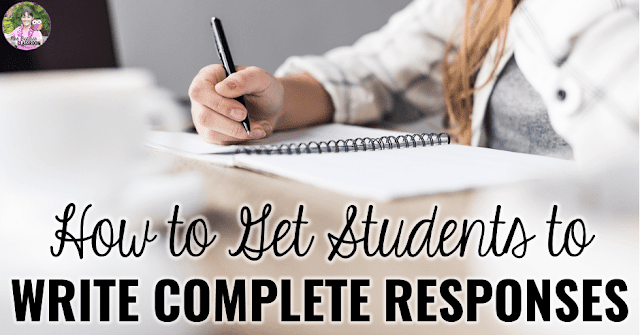 To solve this problem, I've created an easy strategy to get students to write complete responses in any subject area. Happy New Year! 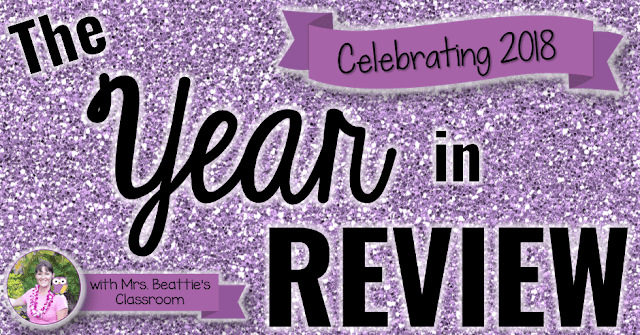 At the beginning of every new year, I love to look back at all of the posts I shared throughout the year. This is my 2018 Year In Review. 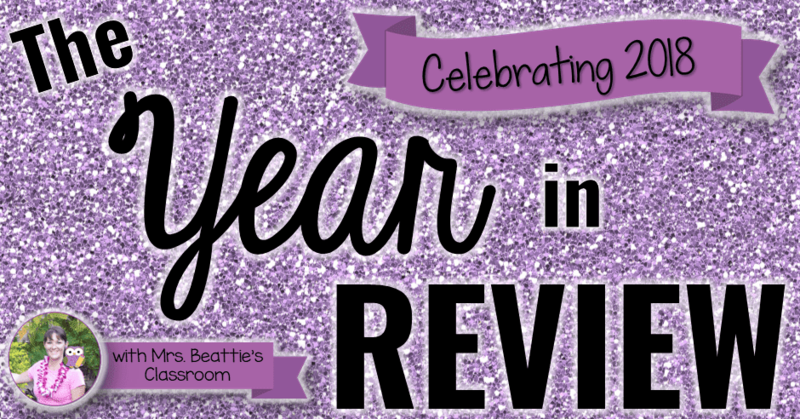 These are my Top 10 Blog Posts of 2018! 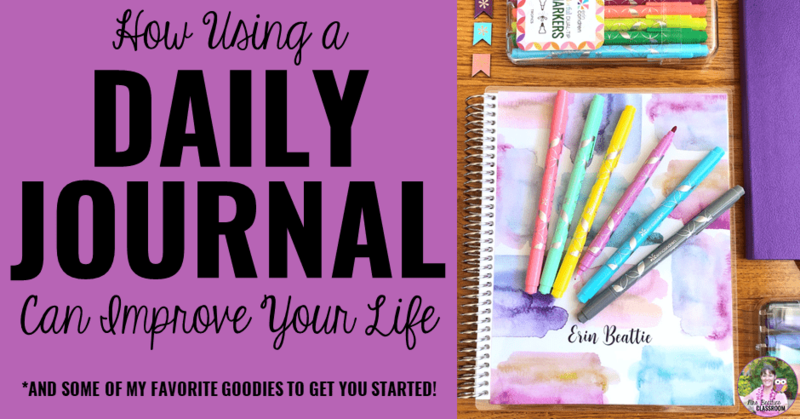 I have my fourth Erin Condren Life Planner in my hands, ready for 2019 to arrive in a few short weeks! 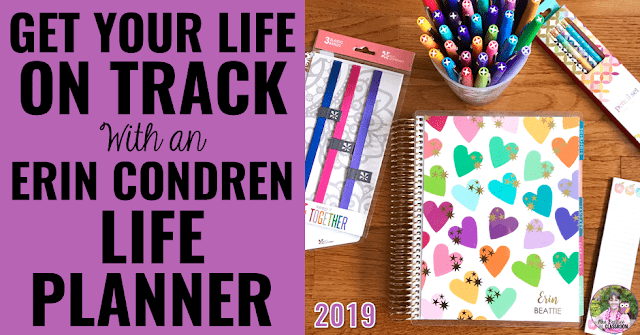 Get your life back on track with the new Erin Condren 2019 Life Planner! 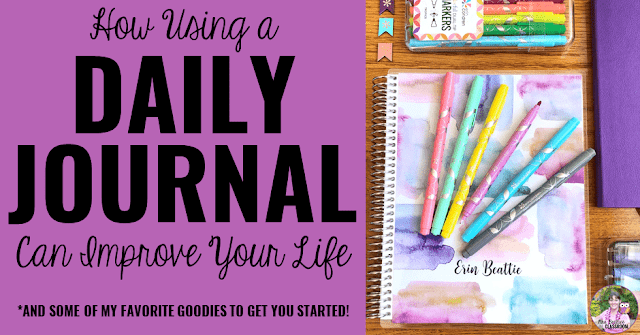 Walk through it with me as I go through page-by-page with images, and grab $10 your first purchase at the bottom of this post!